1° NEW ! 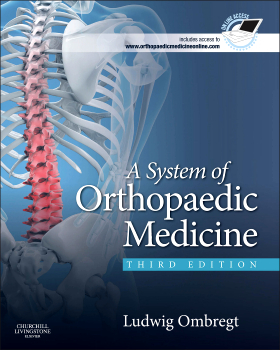 A System of Orthopaedic Medicine third edition. This new edition of A System of Orthopaedic Medicine now comes with access to online resources designed to support and enhance the learning experience of each and every clinician using the book. Atlas de Exame Ortopédico das Articulações Periféricas. Atlas of Orthopedic Examination of the Peripheral Joints. Purchase this book via Manole Edts. Purchase this book via Medicalplus - Korea. Purchase this book via Amazon.com. 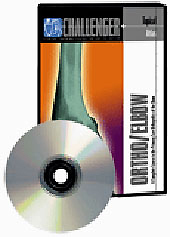 The "Shoulder" and " The Elbow" CD-roms are now also available as CME programmes, awarded with 6.0 hours AMA credit!! Check: The Challenger Corporation for more information. 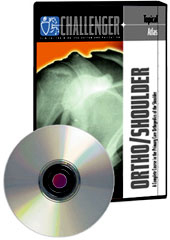 4° The CD-roms " The Shoulder" and " The Elbow" are still available at 95 Euro's.